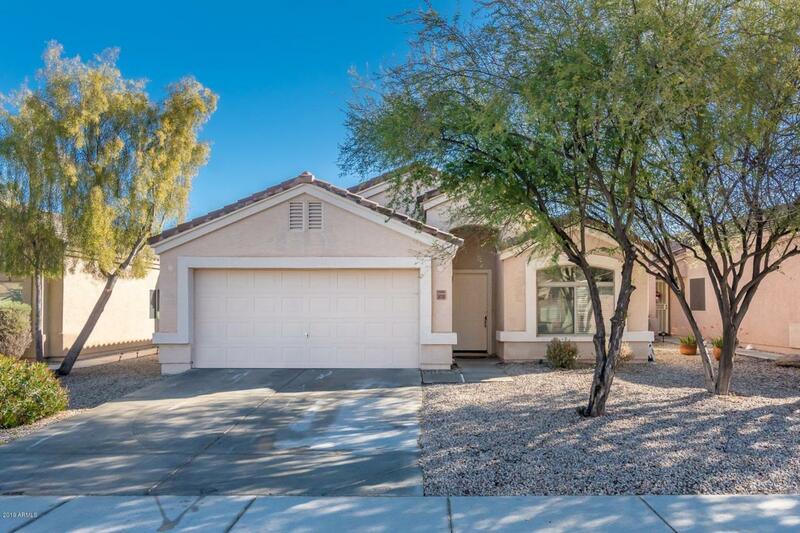 Spacious 3 bedroom 2 bath home located in the desired mountain region neighborhood of Queen Creek. Beautifully resurfaced countertops in March 2019 - plus new kitchen sink. 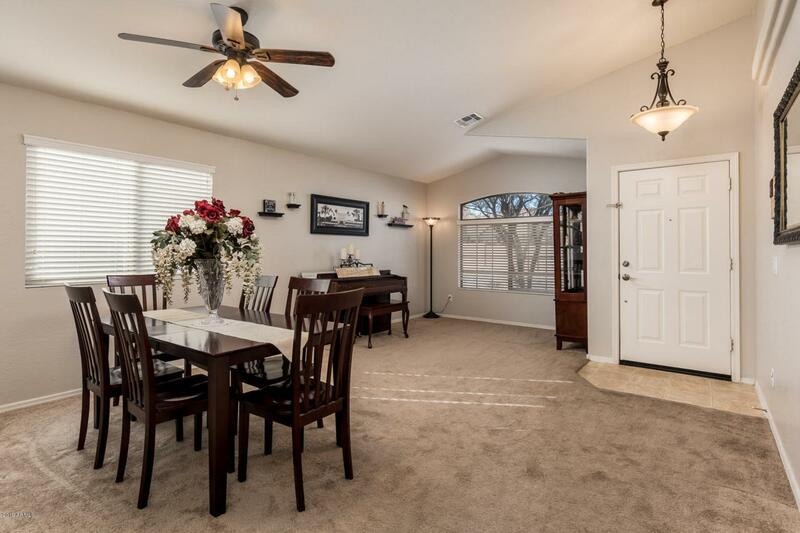 This home features a living room & huge family room for entertaining. A built in computer desk lends extra space for an office area. Open kitchen has stainless steel appliances & oversized island. Large master suite w/ huge walk-in closet. Wonderful plant shelves/niches & vaulted ceilings add character and charm. Custom lighting and 2in faux wood blinds throughout. Beautiful rumble-stone in great backyard suited for entertaining. Upgraded 50 gallon water heater. 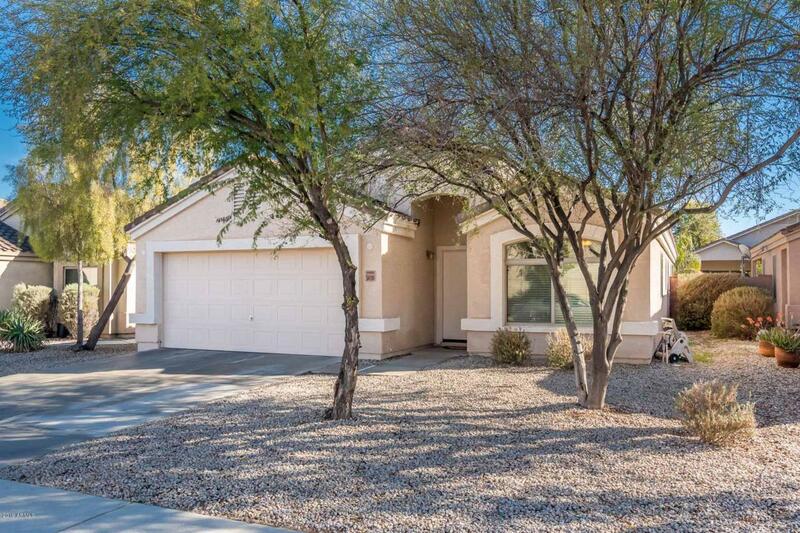 Walking distance to Mountain Vista Community Park. Basic home warranty included through First American Home warranty @ $375. 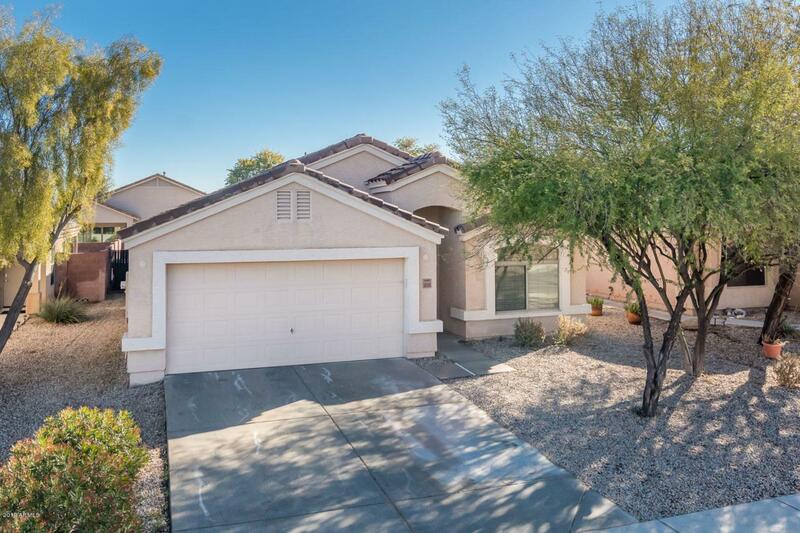 Listing courtesy of Metro Phoenix Homes, Llc.